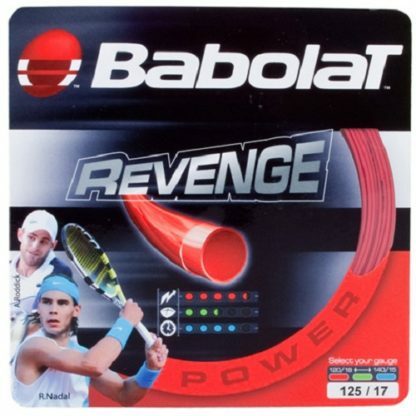 Babolat Revenge Tennis String Set. 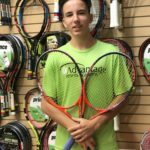 Babolat Revenge – Polyester Tennis String Set. Power is nothing without control! 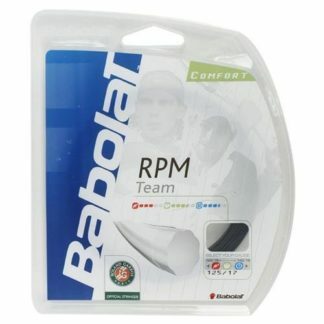 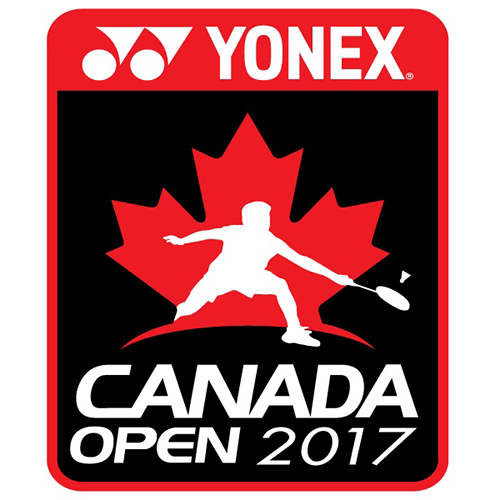 The co-polyester monofilament string guarantees power as well as control. 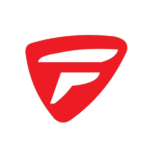 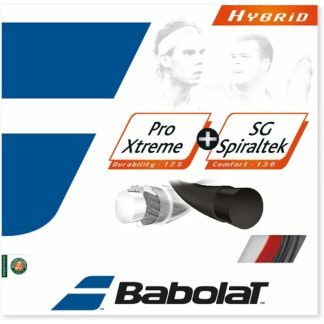 Its exceptional tension holding capacity lets players enjoy incredible performance for longer periods of time.